Taliban militants have taken control of the Arghanj Khaw district center in Afghanistan’s northeastern province of Badakhshan after two days of intense fighting, officials say. At least 12 members of the security forces were killed and another five were wounded in the fighting, local officials said on March 30. An officer of the Ta’ang National Liberation Army (TNLA) has complained that whenever the Restoration Council of Shan State (RCSS) risks losing control of one of their bases in Namtu or Lashio townships of northern Shan State, troops from the Myanmar military, or Tatmadaw, step in to help them. Renewed fighting has been ongoing in the Namtu and Lashio areas for almost three weeks, according to the TNLA’s Brig-Gen Tar Phone Kyaw. In joint operations, the TNLA and the Shan State Progress Party (SSPP) have been carrying out attacks on RCSS bases with the intention of forcing them to leave the area. 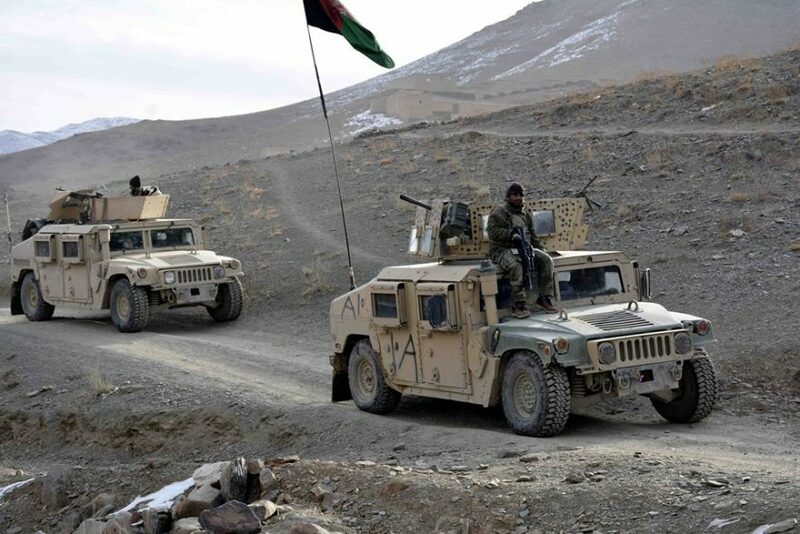 At least 36 Taliban militants were killed or wounded during the operations of the Afghan Special Forces and airstrike which were conducted in Helmand and Paktika provinces in past 24 hours. According to informed military sources, the Afghan Special Forces conducted a ground assault in Nahr-e Saraj district of Helmand province in the past 24 hours killing 30 Taliban fighters and wounding 4 others. Multiple explosions have killed at least six people and wounded 23 near a Shi’ite shrine in Kabul, Afghan officials say.